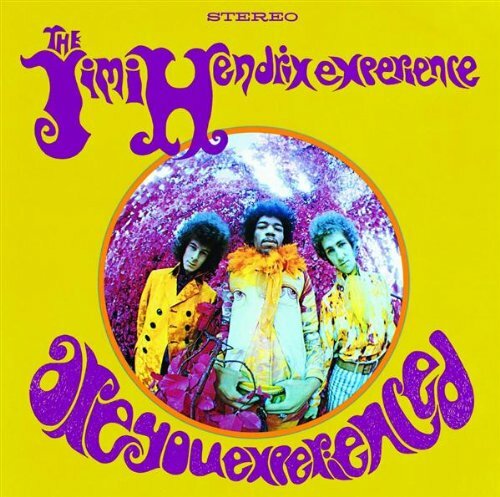 The first image on the page is for The Jimi Hendrix Experience - Are You Experienced, followed by the original. Also check out the most recent parody covers submitted to the site. This album cover explains as much as anything does why it is that rock stars dress like flood victims in spite of having millions of dollars. Pretty funny, especially compared to the album cover parodies of Fergie's "Dutchess" and that other one's "Impossible Princess" sent ih a couple weeks back.